“I am delighted to share with you the great news on my academic improvement for the semester,” said our fellow, as he filled us in on his academic report. It’s a sentence that we at Trace never get tired of hearing, and is reflective of the kind of growth we’ve come to expect in our fellows. As one of our latest Trace fellows to take advantage of his scholarship as a student in the graduate school of business at Babson College, our highlighted student this quarter has really grown into his own as an innovative entrepreneur and trailblazer as he entered his second semester. Our fellow realized that he could tie his knowledge of Tibetan resources together with his new understanding of business systems. With his first year of graduate school under his belt, he has high hopes for the future. 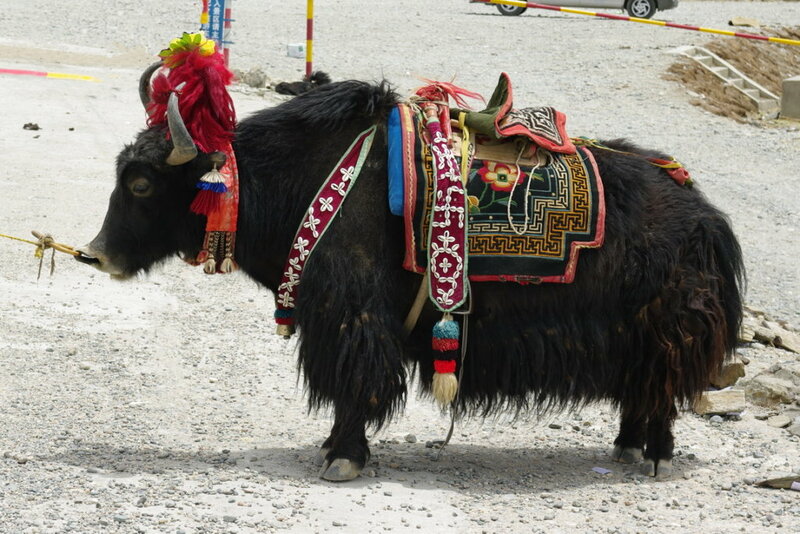 He wants to maintain his grades while continuing his research into the potential market for yak dairy, with the ultimate goal of presenting a plan for investment. “I am also applying for Harvard’s Rocket Pitch competition, and for a presentation possibility at Babson’s ‘food day’” he said in his latest update. We’re confident that he’ll continue to develop as a leader, thinker, and activist for socially aware business causes. 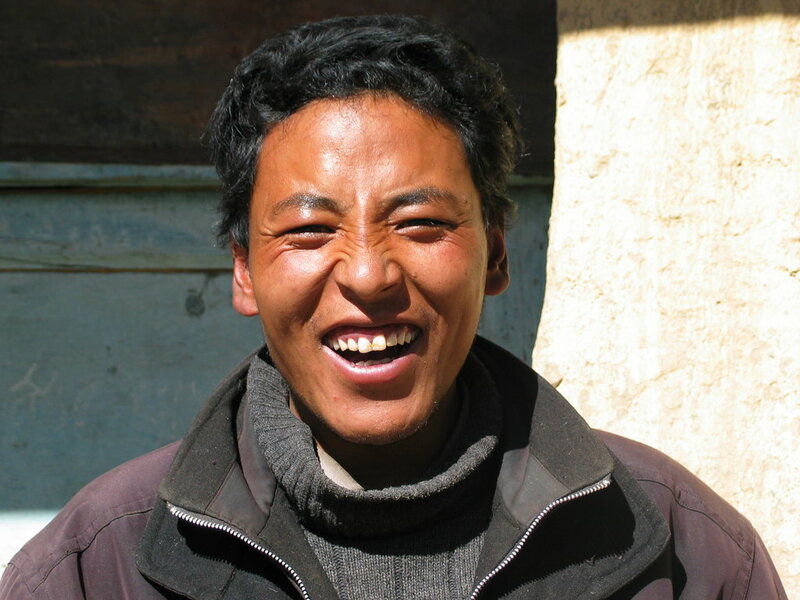 Our highlighted fellow is a great example of why Trace Foundation has supported thousands of ambitious Tibetans by covering the cost of tuition and living expenses. 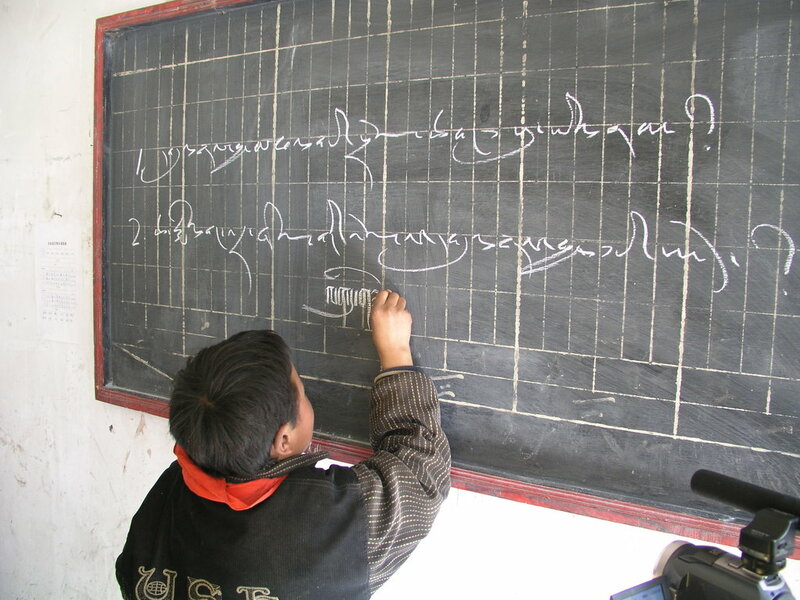 By donating, you ensure that one of our fellows will be able to bring his or her newfound skills back to the Tibetan Plateau and provide improved education and technology for Tibetans and Tibetan speakers around the world. From the peaks of the Tibetan Plateau to the craggy Rockies, our featured fellow is at home in high altitude. This quarter we’re bringing you a scholarship story of a young man who traveled to the University of Colorado-Boulder-- studying in the shadow of the Rocky Mountains--to receive a Geography degree. Prompted by his interest in Tibetan historical land use and the modernization of cultivation, he chose Colorado because of its prominent environmental research facilities. Our fellow says his initial days in Colorado were a challenge. “I faced difficulties with my academic courses due to limited language skills and abilities and experienced certain cultural differences that are profoundly different from Tibetans,” he admits. But he threw himself into his studies with determination, reading 50 books during the semester in addition to his classroom assignments. By the end of his first term, our fellow was pondering how Michel Foucault’s theory of biopower could be connected to an educational campaign in rural Qinghai. At the end of the first semester, after a stressful start, he passed his exams with flying colors. 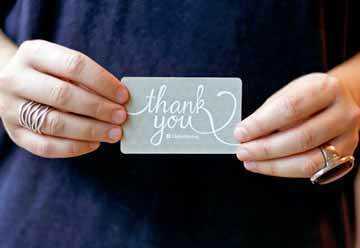 “I would like to convey my deepest appreciation to you for providing me this chance. I am very glad that I have this opportunity to develop myself in such a well-regarded institute,” he wrote to us in his first academic report. Our fellow has recently just completed his second semester in the program, and we look forward to hearing about his continued growth. This fellow’s success is a testament to the work and ability of the recipients of your generous donations. We at Trace scrutinize applications rigorously so that we ensure your support goes towards those who are sure to make a difference. Each year, we support individuals by covering the costs of tuition and living expenses. 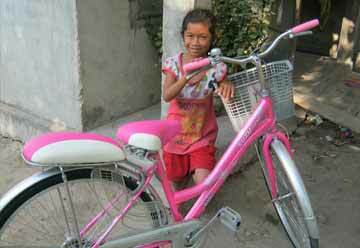 With your tremendous contributions, we've raised $30,767 for our project since December 2012. 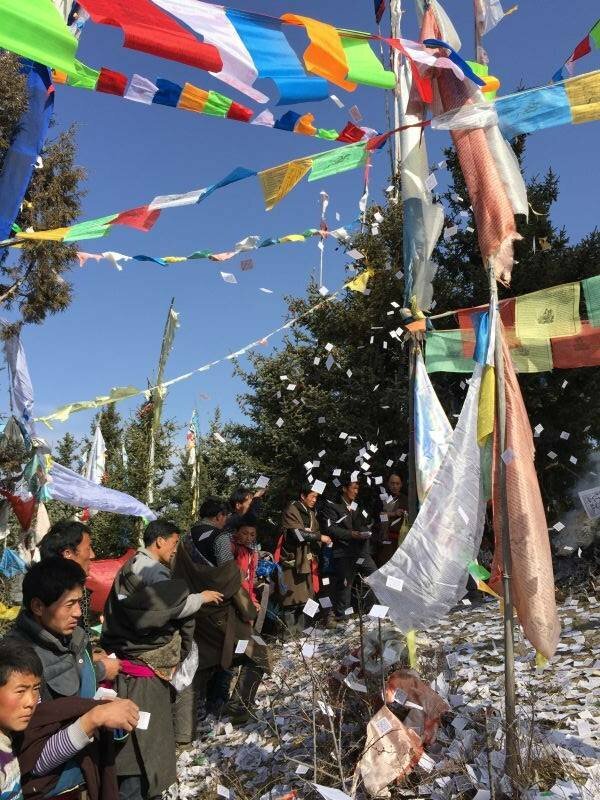 With your continued support, we know we can transform education on the Tibetan Plateau from the ground up, one donation at a time. Losar Tashi Delek, Happy New Year of the Fire Monkey to all of you! February is a special month in our scholarship season, as it is the time to make the final decisions on the many applications we receive every year. After months of receiving and processing submissions, back and forth communication with applicants, research, and rounds of reviews, it comes down to a yes or no answer. It sounds simple, but it isn’t. It is such an important and crucial answer that has the power to change a person’s life forever. We feel both pressure and excitement when undertaking this activity, and rest assured that the decision is so well thought through that I am very confident and proud of the list that I have in front of me for approval. So today instead of bringing you a snapshot of the life of one of our fellows, I’d like to give you a glimpse of the scholarships that you are helping to support. We have opened up the application pool to allow for a greater variety of new majors for which individuals can apply, while still valuing some of the more traditional fields like Tibetan medicine and Tibetan literature. The results have been very exciting, with applications for study in the film academy—perhaps thanks to the success of our first fellow in this field, Pema Tseden, who recently screened his latest film at the grand Venice Film Festival—to science and engineering, from public health care to dermatology, from computer science to journalism, from environmental studies to hydro-technology. Not to mention the theory of teaching math! 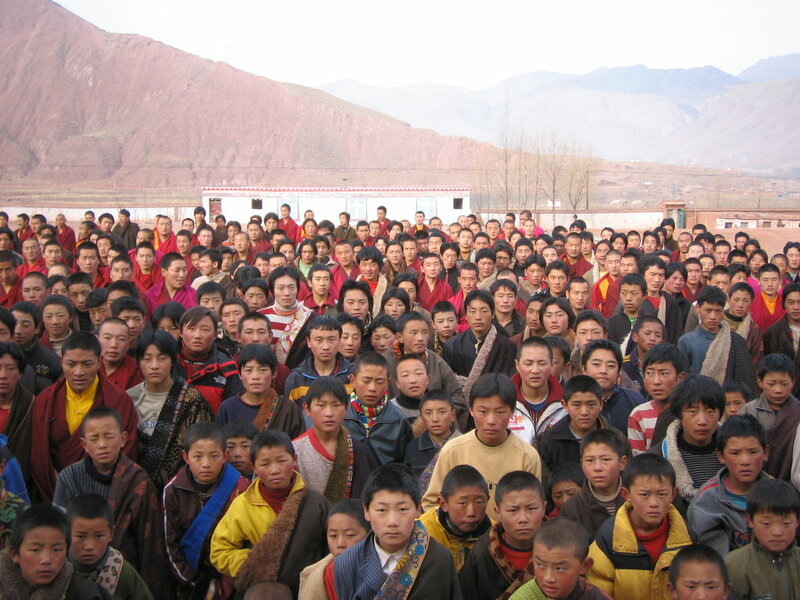 The majority of our candidates are male (67%) hailing from different areas on the Tibetan Plateau. But we are placing a special focus on that 33% who are female, and we’re striving to see that percentage doubled in the next few years. It is always with strong regret that we are unable to support more students due to budget limitations. This is why your support is so very important. And what better way to welcome the new year than to support the opening of new doors and new opportunities? We love hearing from you, so if you are in the city, please do come by and say hi, join one of our events, or simply enjoy a quiet afternoon in our library. Or send us an email with any questions or ideas you might have that can help us get in our efforts to secure more support. If you already a supporter, be proud of what you have given to us, and I hope you will consider giving again. We certainly feel pride in having so many supporters such as yourself! The lack of women in science: it's not just a problem in the United States. On the Tibetan Plateau, the challenges for women going into scientific fields are in many ways even more formidable than in the West. And this is a problem Lhamo Tsering knows well. A professor of chemistry at Qinghai Normal University, she is the only Tibetan woman who holds a PhD in her field. 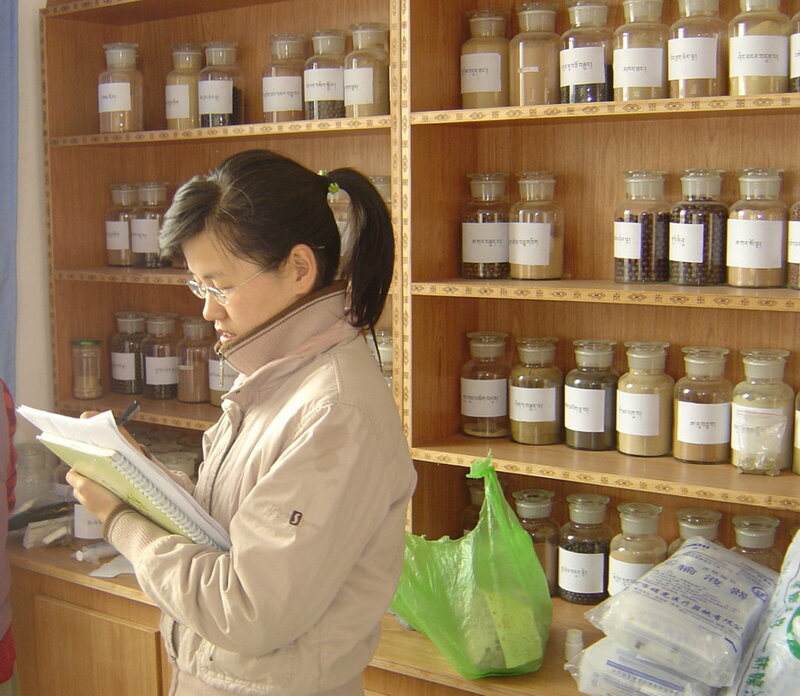 From a childhood in a nomadic family, herding cows, sheep, and horses in Haibei Prefecture, she went on to earn a master's in chemistry and chemical engineering from Northwest Normal University and, with Trace's support, a PhD in natural medicinal chemistry from the China Academy of Sciences. When she graduated, she received numerous professional offers, but—like so many Trace fellows—she decided to return to Qinghai to train other young Tibetans in science, to return knowledge to where she could make an outsize impact: in her home community. "Science is a very important subject," she told us. 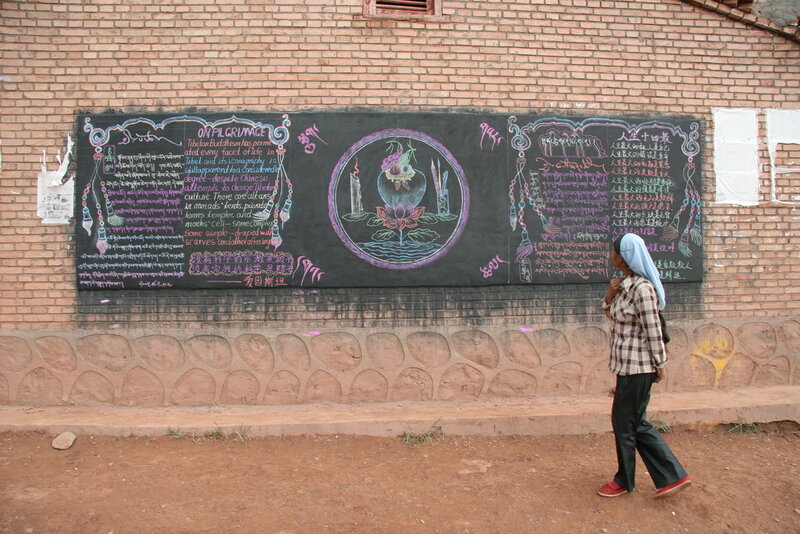 "But we have very few Tibetan science teachers. 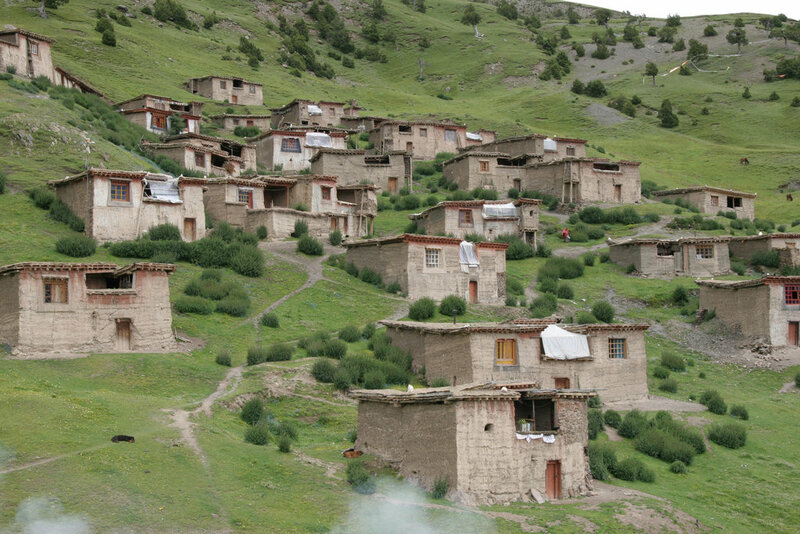 And though Tibetan medicines is a very rich and comprehensive tradition, it is difficult to develop under current conditions—without contemporary, knowledge, tools, and technology. 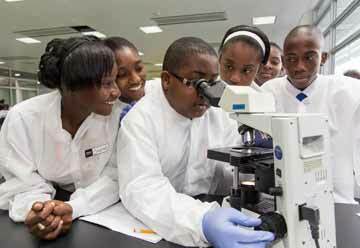 Through Trace Foundation's support, I was able to earn my PhD and provide the best education possible to our students." Lhamo Tsering may not have a Nobel Prize under her belt, but we know the impact she’s making and all the sacrifices she made along the way are just as important. Each year, we support more than 500 individuals in every field—from business to teaching to chemistry—by covering the costs of tuition and living expenses. With your tremendous contributions, we've raised $28,049 for our project since December 2012 ($24,549 through GlobalGiving and another $3,500 through other donations). 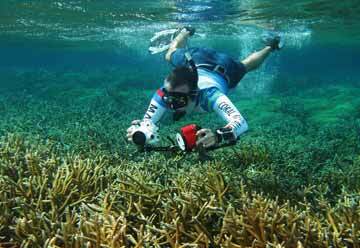 As of the current scholarship season, we offer a Professional Training Scholarship for Rural Science Teachers, a Graduate Scholarship for Women in Science, and three new graduate-degree international scholarships in environmental conservation. 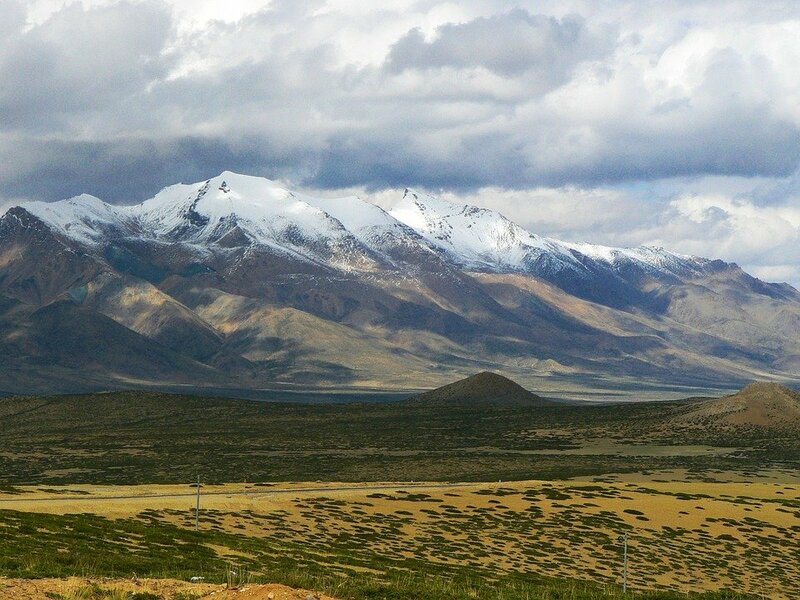 With your continued support, we know we can transform science education on the Tibetan Plateau from the ground up. If you’ve ever used the Tibetan keyboard or the Microsoft Himalaya font in Windows, you’re one of the millions of users who can thank Tashi Tsering. 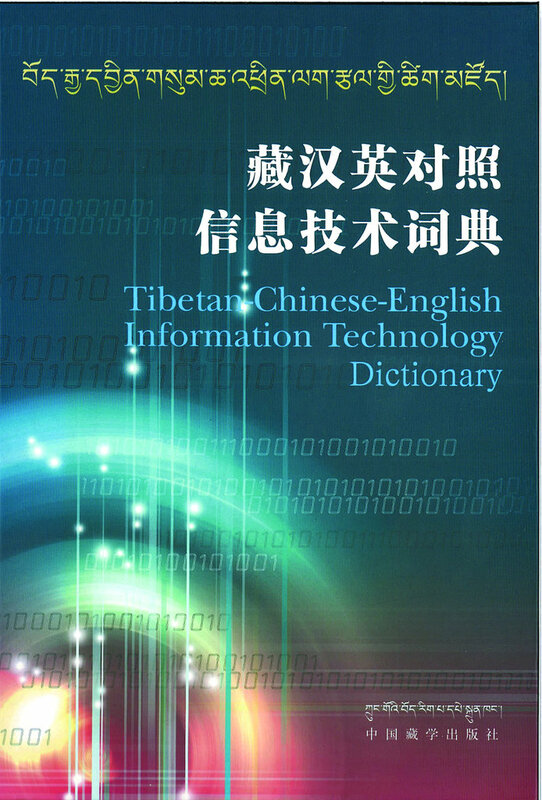 Hailing from a farming family in Gyalthang County in Diqing Prefecture, Tashi first worked on a computer in 1986 while he was studying an early computer language, Fortran 77, at Tsinghua University. This work changed the direction of his life forever. He and his brothers and sisters didn’t have many toys growing up. Mostly, he says, “we just made toys out of earth and wood.” His first memory of technology? Going to his friend’s house to listen to the radio, though he didn’t own his own until high school. After graduating from Tsinghua, Tashi Tsering received a scholarship from Trace in 2001 to study for a master’s degree in computer science at the University of Virginia. After graduation, we awarded Tashi another grant—this time to develop a Universal Tibetan Font Converter. Today, Tashi is working on developing more Tibetan fonts and another Tibetan keyboard. He plans to complete a project that includes the development of seventeen Tibetan fonts, two Tibetan keyboards, and a Tibetan spell- and grammar-check. Each year, we support more than 500 individuals in every field—from business to teaching to computer science—by covering the costs of tuition and living expenses. With your tremendous contributions, we've raised $27,939 for our project since December 2012 ($24,439 through GlobalGiving and another $3,500 through other donations). 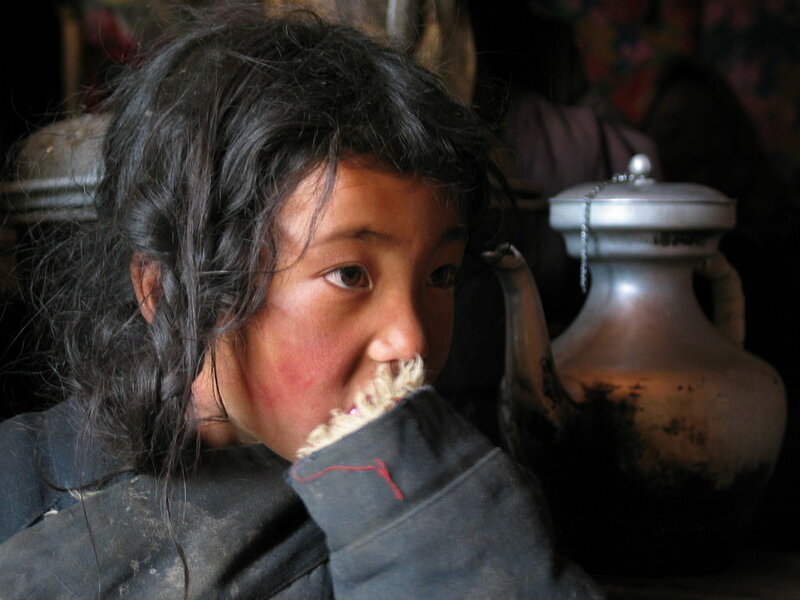 With your continued support, we know we can transform not just education on the Tibetan Plateau from the ground up, but continue to pave the way for improved access to technology for Tibetans and Tibetan speakers around the world.